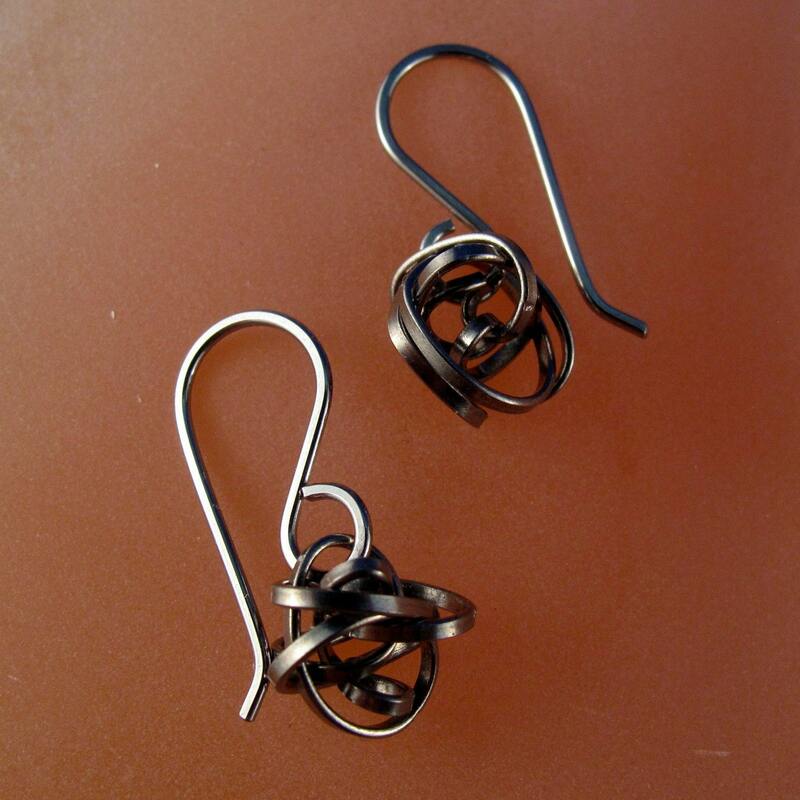 Niobium nickel free hypoallergenic earrings are great for people with nickel and other metal allergies. 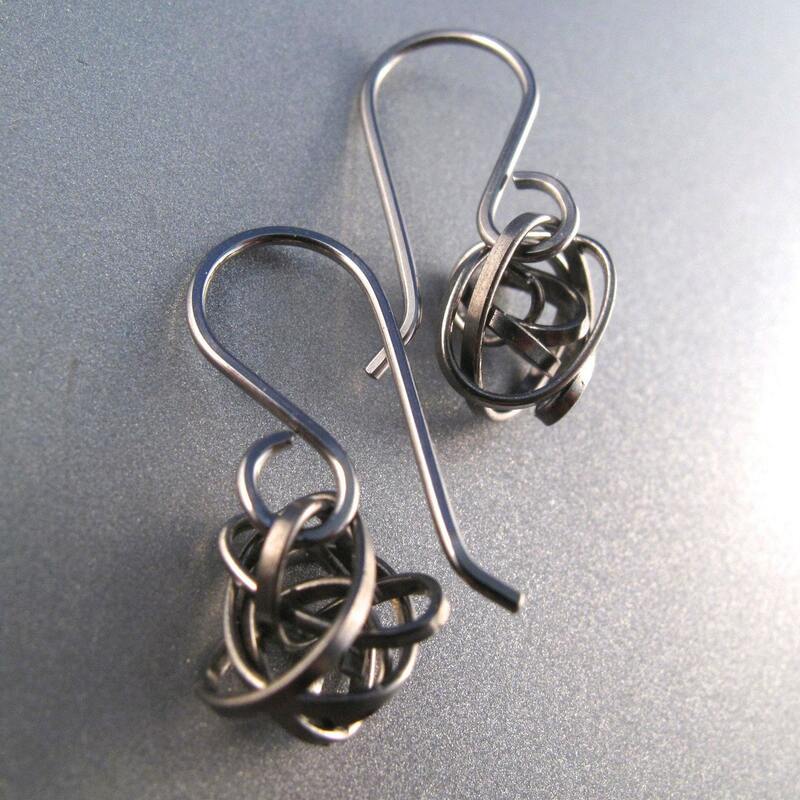 Small lightweight earrings,suitable for everyday use and sleeping in. If you have metal allergies niobium is a non-reactive metal and is less likely than other metals to cause a reaction. I use a high grade niobium . Niobium does not contain nickel. 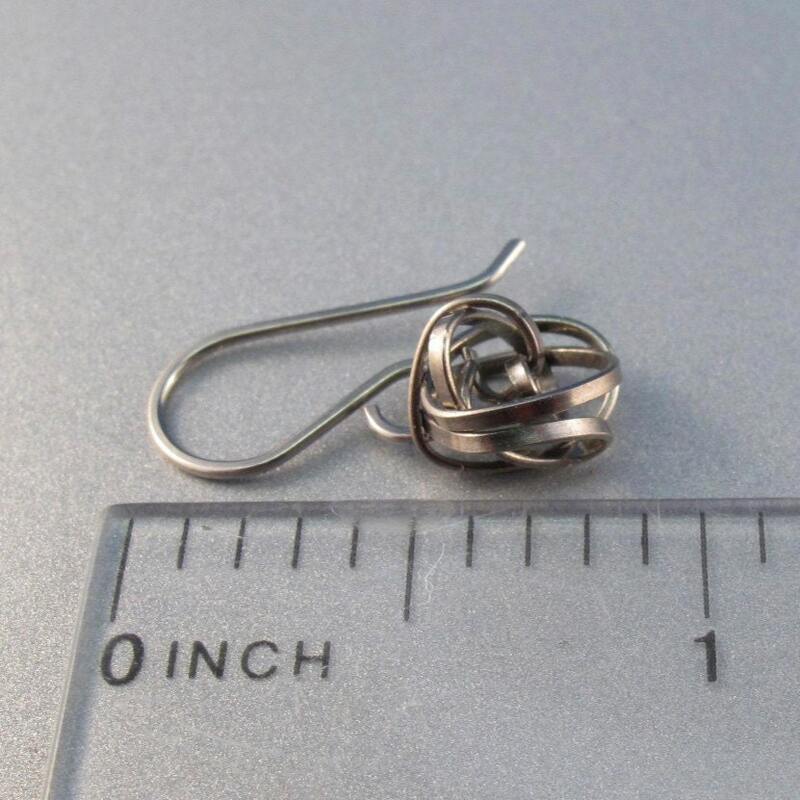 These earrings can be made in sterling. Different lengths are also possible.